By now, most people are aware that Codius is coming back. 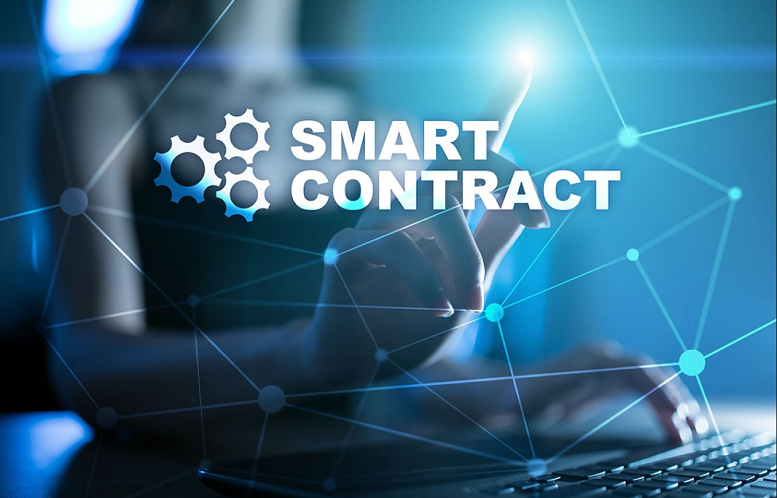 This in itself is big news, but the relaunch of the smart contract platform is making waves for two other reasons. First, people are talking about it because the product will not be launched through Ripple, but rather by Coil. Second, there is speculation that Codius is going to kill Ethereum (ETH). In this article, we’re going to be dissecting both of those headlines.